1. 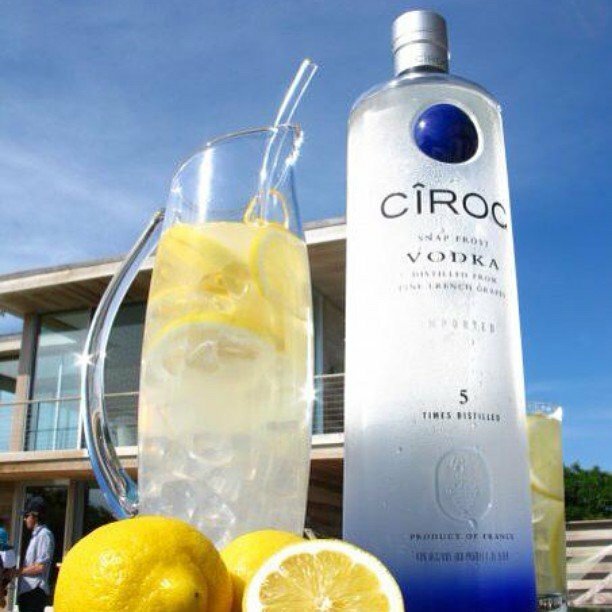 Add CIROC Vodka and lemonade into a shaker. 2. Shake with ice and strain into glass.